I am often asked “what can I do to prepare for trance mediumship?”, many assume meditation is a good practice but actually that is not often the case. A better place to start is with the breath. Spirit use the breath as a conduit and support structure when they are blending with medium. If the breath is short and shallow, the blending will be also. Learning how to breathe deeply using the diaphragm and the full capacity of your lungs will enable Spirit to blend deeper with you and stay longer. A lot of the work now is channelling rather than trance as this is often easier for Spirit and the vessel but it does have its downsides. Trance work has less room for interference but also requires more training and dedication to the craft. No short cuts or instant options here. Preparation of self is vital and being one with your own body and breath is a great beginning. Practicing deep breathing will create a better place for Spirit as well as a more secure place for yourself as is centres you and creates calmness. Try to breath in your through your nose and out through your mouth – this helps the trance work later on when Spirit try to speak. 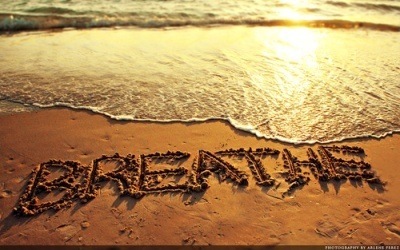 Finally deep breathing helps support your voice which is an essential part of trance mediumship.